Our nation was shocked from last week’s tragedy in Parkland and the South Florida community is still reeling during this very difficult time. 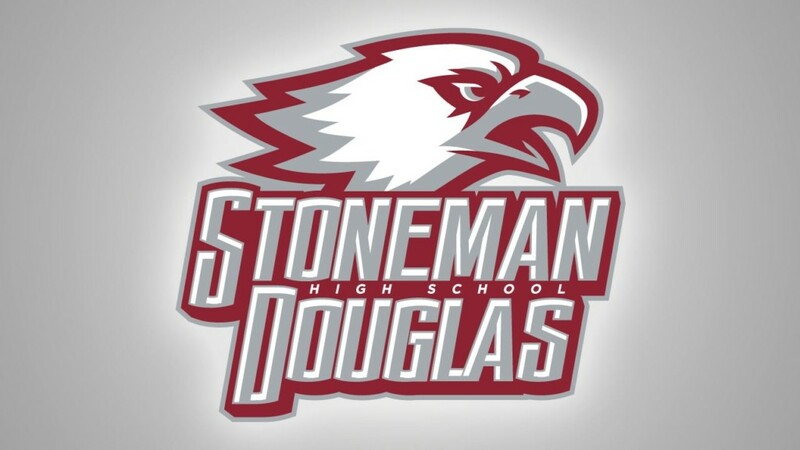 The Florida Launch want to show their support for the entire Parkland community and in an effort to welcome those affected, the Launch will be offering free tickets to Marjory Stoneman Douglas High School students for the 2018 season. All the students will need to do is present their student ID at the ticket window at FAU Stadium on gameday to receive a free ticket for any or all Launch games. We hope the games will be a good way for students and their families to enjoy time together and have some fun at a local sports event. 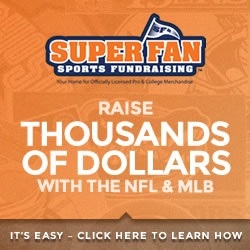 Home games this season will be played at FAU Stadium in Boca Raton, ticket prices start at $25. The first home game is April 28 at 7PM where the Florida Launch will take on Chesapeake Bayhawks at FAU Stadium in Boca Raton. PrevSTA Ranked #1 in First US Lacrosse Magazine South Top 10 High School Poll!